2016 TRU Summit a SUCCESS! 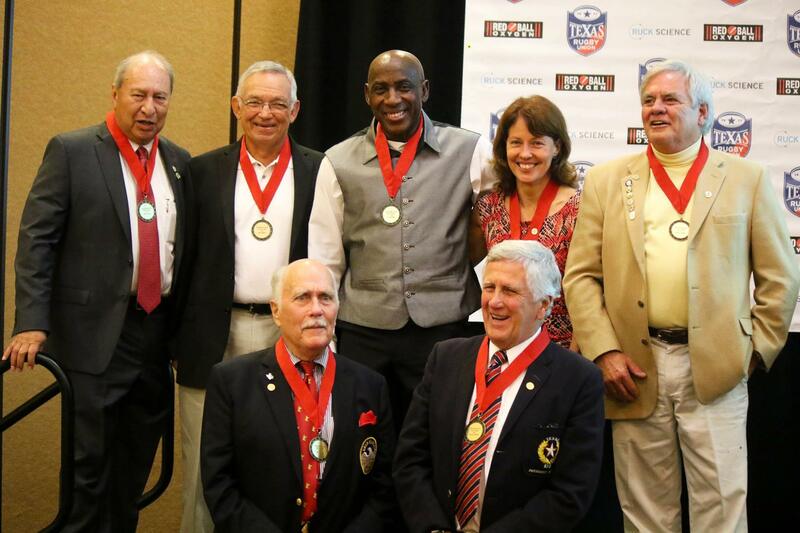 The second annual Texas Rugby Union Summit and newly minted Hall of Fame took place last weekend in Allen, TX. If you’re counting we will have 86 individuals certified after they complete their post course work! We also nominated 16 individuals to the first TRU Hall of Fame and 10 were inducted. We celebrated these former players, coaches and administrators of the TRU with a banquet that had over 100 attendees! View the 2016 HOF Presentation deck with a collected history and photos from the inductees.